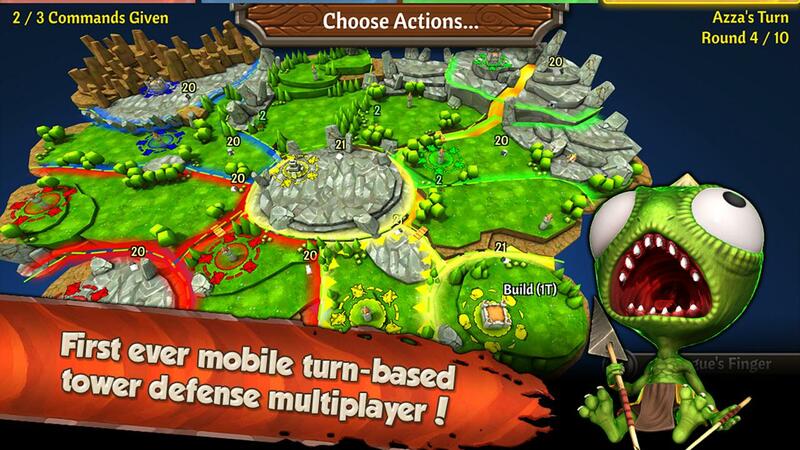 Out now for Android is a tower defense game set in the Siegecraft world called Siegecraft Defender by Crescent Moon Games. Siegecraft Defender brings to the table gorgeous 3D graphics, tons of towers to utilize, multiplayer tower defense action and more. Over a million people have joined the Siegecraft universe to date and with Siegecraft Defender being the “sequel” of sorts only more and more people will join. The story behind Siegecraft Defender is that after two years of peace in the world, the lizardmen have risen against the Knights of Freemoi and now you must create your castle and defend your walls! 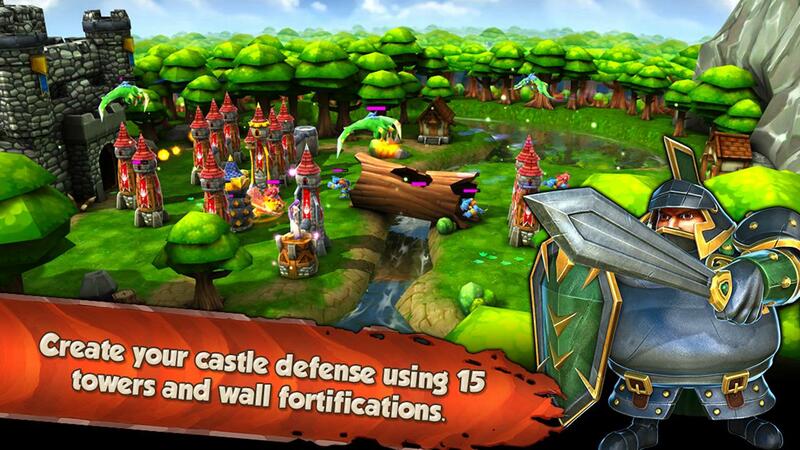 Gameplay in Siegecraft Defender is typical tower defense but set in the 3D rendered world of Siegecraft. Graphics are a main selling point from Crescent Moon Games as everything is 3D and has real-time shadows and pixel shaders to enhance your viewing pleasure. 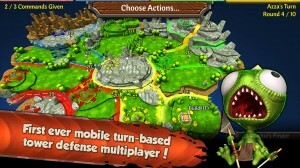 Campaign mode wise, Siegecraft Defender has over 30 levels which comes into about 10 hours of gameplay. In the campaign you’ll have access to 15 unique towers, 18 unique units and there are endless singleplayer maps to stretch out your value even more. Note that all that is just the singleplayer campaign. There is a whole other online multiplayer mode to keep you busy and make your purchase worth it. 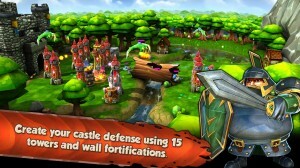 Which, by the way, Siegecraft Defender is $2.99 but has a lot of content available, so check it out today! 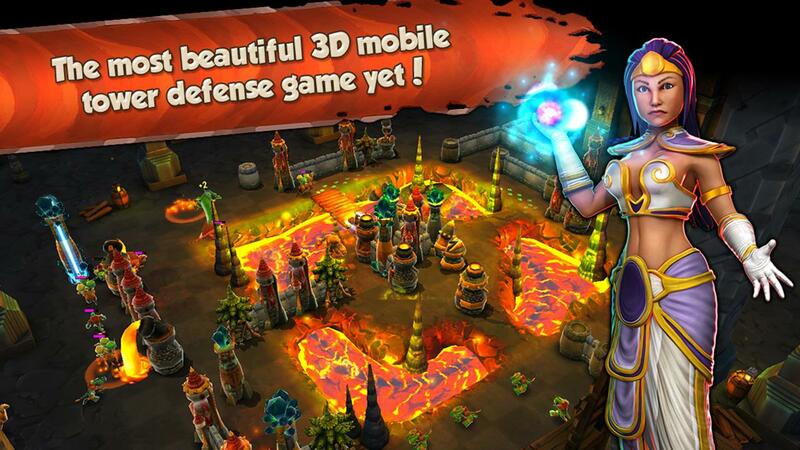 [Review] Who Says Tower Defense Can’t Be Gorgeous?